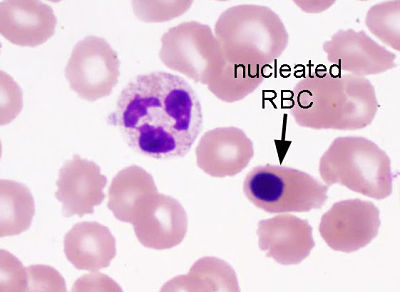 Humans possesses enucleated RBC in mature state. But frog blood has both white and red blood cells which are nucleated. Frog cells do not lack platelets. In nature insects have the highest number of species (30 million). Fungi have 100,000 while angiosperms have 260,000 and birds have 10,000 species. Triploblastic condition can be seen in flat worms. 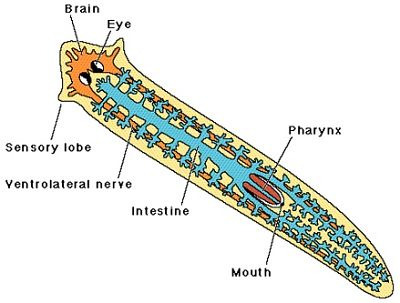 Ctenophores, sponges and corals are diploblastic.